It embodies the trend of seeking solace, no matter where you find yourself in the world. 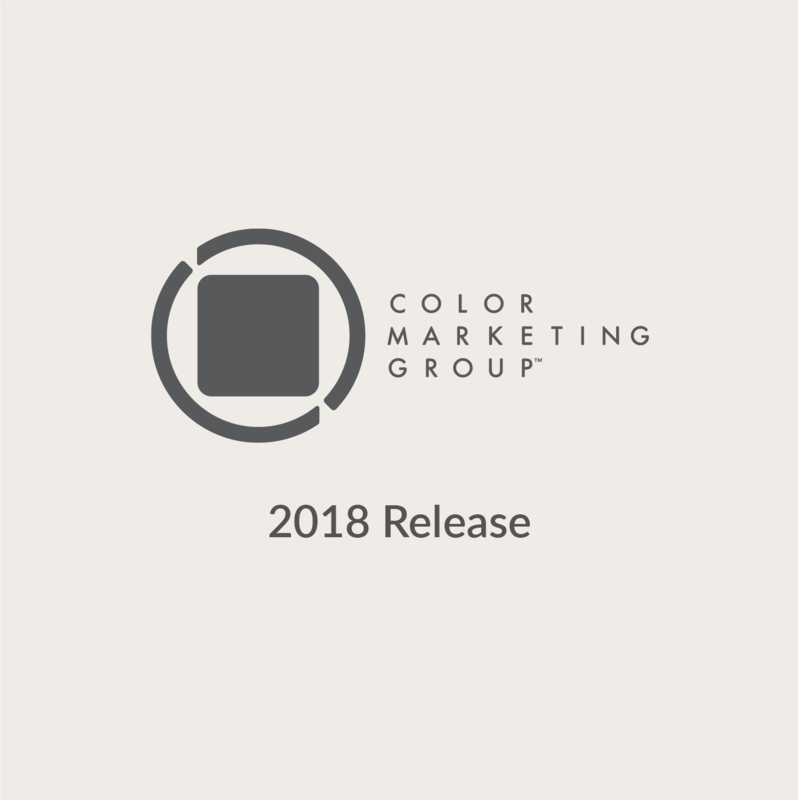 Though initially predicted in 2016, during Color Marketing Group’s European meetings, Release is having its trend-forward moment around the world, in every product market category. 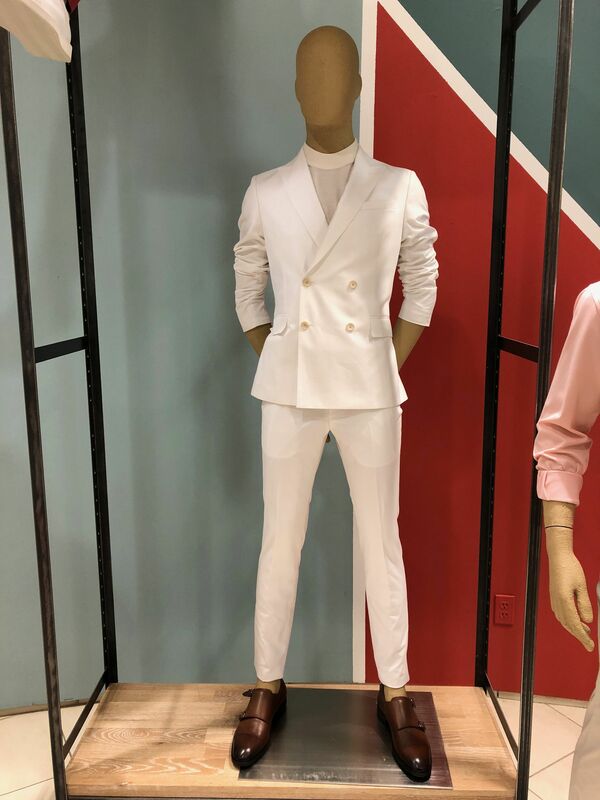 There is nothing impractical about a sense of release, so white blazers, footwear, accessories, jeans, for all genders and ages, are having their moment regardless of the season, or the cleaning costs. The feeling of release is powerful, and bright white is the color that transcends our issues, creating a new mood and blank page on which to move forward. Interiors take on a new freshness with this bold white. Often used as a background color, Release is now the key color within a space. 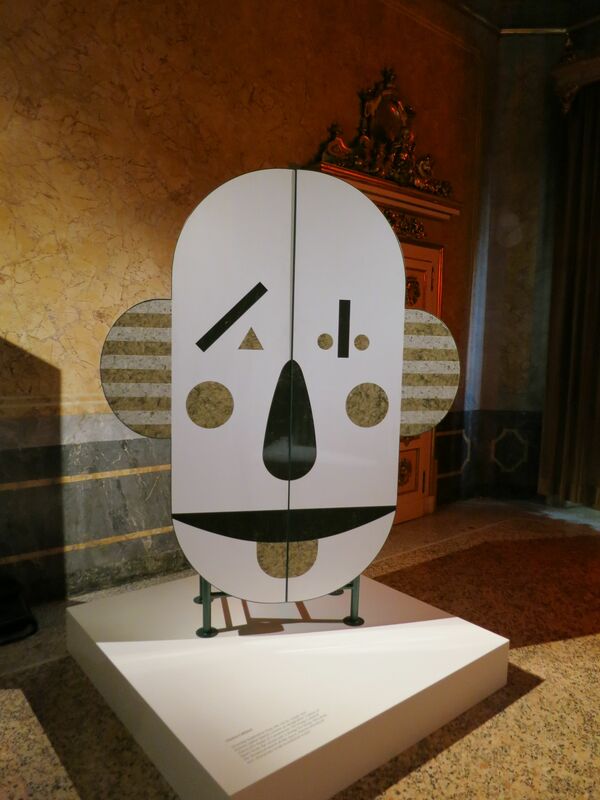 It is bold unto itself, in cabinetry, furnishings, and walls, but when textures and various sheen levels are added, it creates a tableau of design possibilities unencumbered by anything. Crisp and clean it is the trend forward hue that allows you to take a moment to pause, breathe, and Release. Release, the white emerging around the world, offers not only liberation from stress but clears the mind for new thoughts and ideas. It is timeless, yet always modern, and full of possibilities. 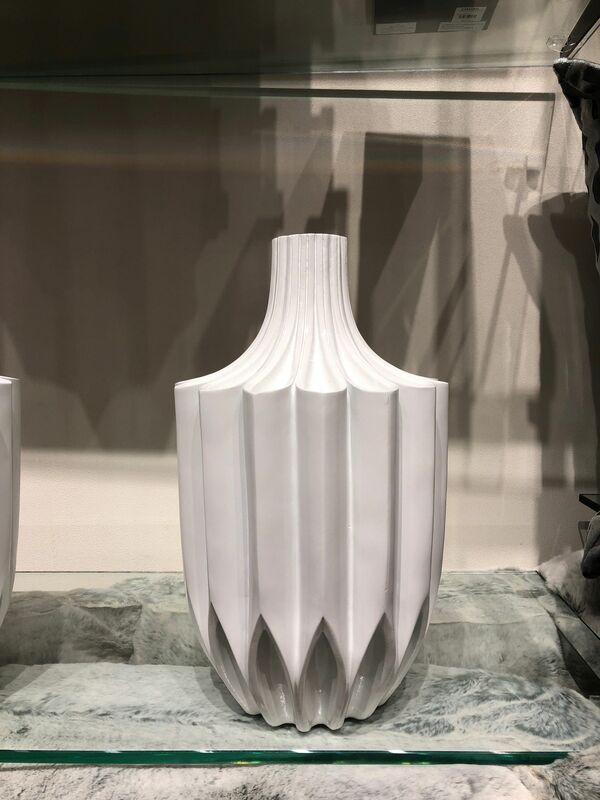 On trend for 2018, and continuing into 2019, Release is a simple white that carries major influence. 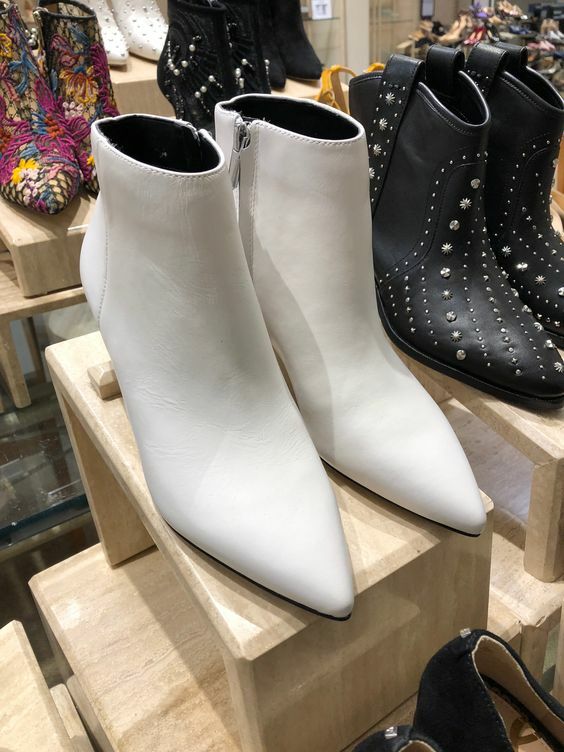 The fashion world has long known that white is season-less, and the hue has taken on the catwalk for everything from boots to dresses, and coats to sweaters. Jewelry and watchmakers have also realized a flash of crisp white on the wrists signifies you mean business. For interiors, the maximalist trend balances its bright hues with the presence of the clean white of Release. In wellness environments, the cool, clean white of Release calms the eye and mind with its presence. There is nothing “off-white” about it; Release makes a statement, even when it is supporting other colors. Supporting other hues is a major accomplishment for any color, but Release has a special knack for balancing any hue with which it connects. In addition, it can take on any sheen or special effect with the only consequence being of it increasing its value as a design color element. Release is a white hue for now and a white hue for next year. 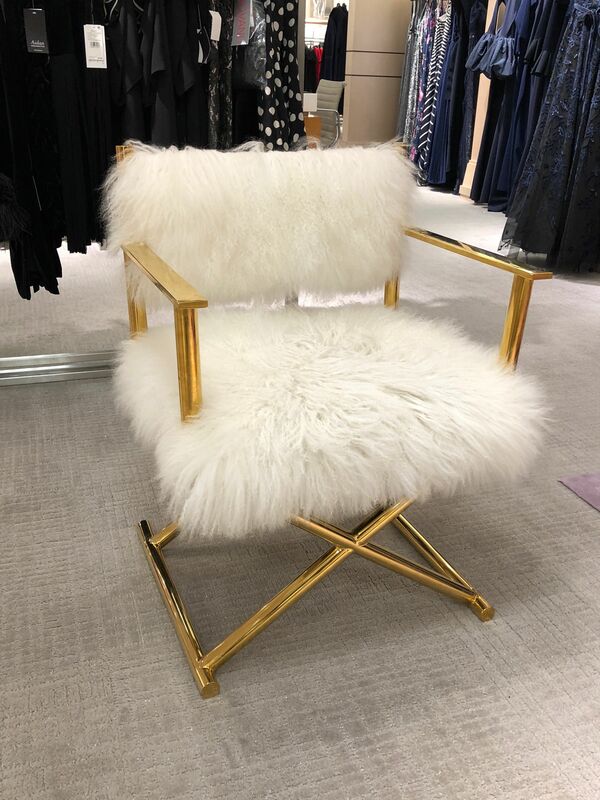 Never underestimate the power of white for a product, for fashion, or for interiors. It may seem familiar, but its possibilities are many, and its chic is unbounded.